By Whole30 team member Jen Kendall, who packs vegetables instead of potato chips, to her husband’s great dismay. I am writing from personal experience. 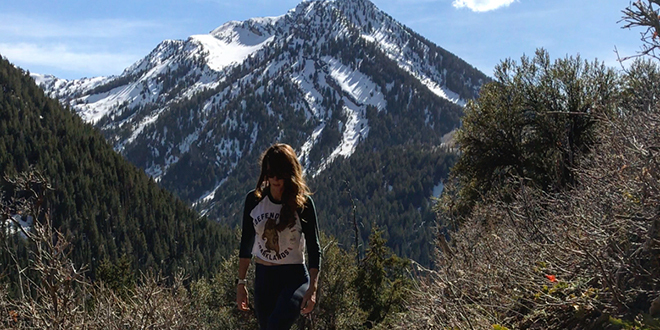 My husband Quinn and I (and our pup Aspen) love to hit the road and take advantage all of the incredible nature that Utah and the surrounding western states have to offer. 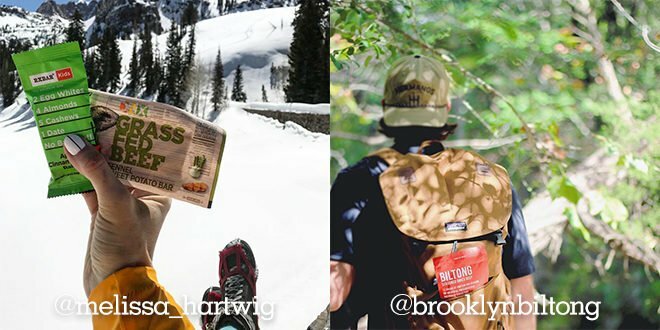 From the picturesque Grand Tetons to Southern Utah’s magnificent canyon country and everything in between, we’ve taken our Whole30 (and Whole30-ish) eating with us everywhere we go. 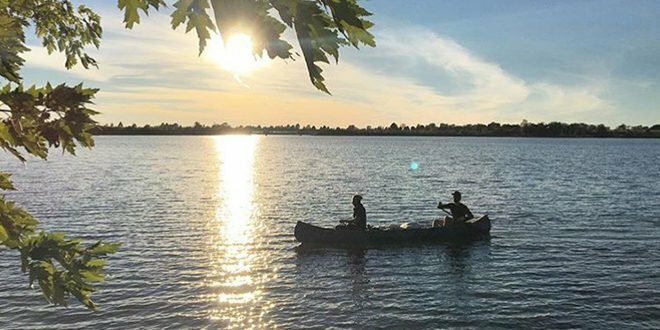 In fact, many of us here at Whole30 HQ are outdoor enthusiasts, so I pulled in some additional tips (and great photos) from some of my team members as well. 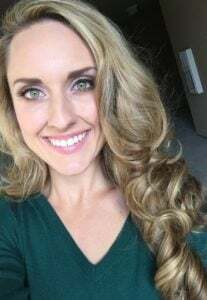 In Part 1 of my 2-part Whole30 In the Wild series, I outline everything you need to know about taking your Whole30 food on a road trip or camping adventure—what to pack, what to prioritize, and plenty of other fresh ideas to support your Whole30 reset successfully away from home. 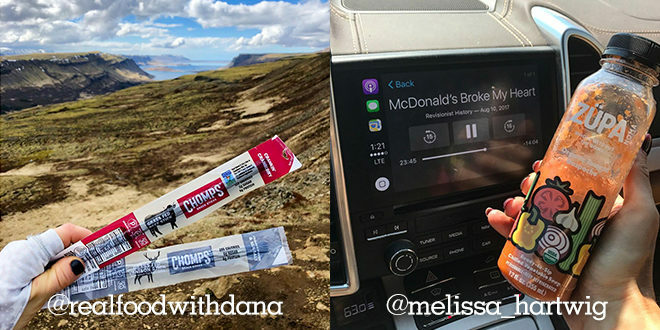 Pack up the car and hit the road with our #Whole30 road trip & camping tips. *Okay, you might miss your time-honored campfire treats, but you definitely won’t miss the sugar hangover the next day. I have found that it’s most difficult to source Whole30 compliant proteins while on the road. Take some extra time to plan for your protein needs and make sure you are well-stocked for all of your meals. When in doubt, toss an extra few cans of tuna or an extra pack of hot dogs or pre-cooked sausages into the cooler—these won’t spoil if they don’t wind up being used, but will come in handy if you run short on protein. A good cooler is a worthwhile investment. I travel with a sturdy cooler that is large enough to hold several days’ worth of food and keeps my items cold for at least 24 hours. I refresh the ice every day or two to keep my fresh food (protein in particular) cold and to be sure that everything is well sealed. Hard Boiled Eggs Pack between 1-3 eggs per person, per day. Eggs pair perfectly with Primal Kitchen’s Chipotle Lime Mayo and a sprinkle of salt. Rotisserie Chicken Remove from the bone and shred, and store in zip-top bags. Whole Foods carries a compliant rotisserie chicken, and some Whole30’ers have had luck finding a compliant option at their local grocery store. Smoked Salmon Top with sliced cucumbers, avocado, and fresh tomato for a fast, egg-free breakfast. Tuna Mix Whole30 compliant tuna (we love Safe Catch) with compliant mayo and seasonings of choice, wrap in a large leaf of lettuce, and top with fresh tomato slices. 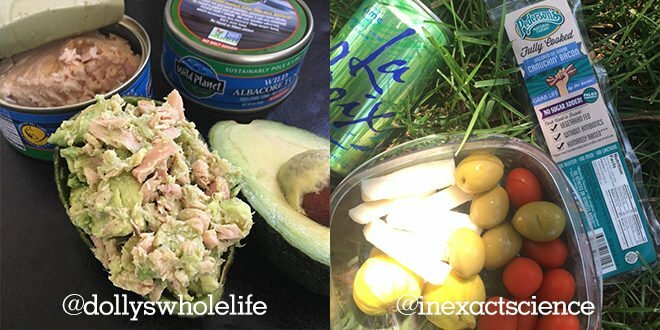 Or, make what Shanna (Whole30 Director of Digital Content) calls “Tuna-cado.” Mash half of a ripe avocado together with a can of tuna. Eat with baby carrots or mini-bell peppers. For extra credit, top with hot sauce. Shrimp Pre-cooked and chilled. Whip up this Tessemae’s cocktail sauce and store in a small glass container prior to leaving for a shrimp cocktail on the go. Deli meat Create roll-ups with crunchy veggies of choice, avocado, and Primal Kitchen Mayo. Hot Dogs or Pre-Cooked Sausages The Applegate Great Organic Hot Dogs are super popular with the Whole30 community, and for good reason. They also have select Whole30 Approved sausage. Both items travel really well! They’re delicious when topped with Tessemae’s Ketchup and Mustard. Many Whole30ers have had luck finding these compliant Aidells sausages in their local grocery stores as well. Compliant Bacon The morning your fry up your Whole30 Approved bacon will be the best day of your entire camping trip, hands down. Pederson’s Natural Farms, Applegate Natural’s, and Naked Bacon have delicious sugar-free options that can be cooked over the campfire or on your camp stove. Fry up some eggs and veggies in the leftover bacon grease for a one-pan camping breakfast. Then, hit the trail with some extra pep in your step! Prosciutto Excellent wrapped around pre-sliced fruit or veggies and relatively easy to find a compliant version at the “regular” grocery store. Just look for “pork and salt” as the only ingredients. We especially love the prosciutto from Applegate Farms.  On-the-go Proteins We have several fantastic Whole30 Approved partners making jerky and meat bars; you should be ablee to find an option you like no matter what your taste. Barefoot Provisions has combined a sampling of these products in their Whole30 Emergency Kits. EPIC bars, CHOMPS Snack Sticks, DNX Bars, Wild Zora Beef & Veggie Bars, Brooklyn Biltong Jerky, Nick’s Sticks, The New Primal Beef Thins and Sophia’s Jerky are portable, quality sources of quick protein are perfect for fueling all of your active adventures. 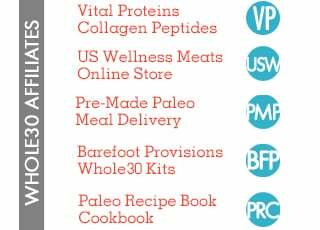 Most of these products are available in the Whole30 collection at Barefoot Provisions. 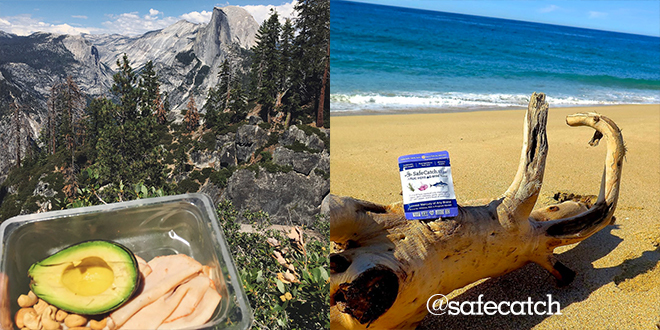 Backpacker Dinners & Freeze-Dried Meals Paleo Meals To Go offers a couple compliant varieties of freeze-dried meals perfect for overnight and extended backpacking trips when food weight is a consideration. Here’s the fun part. In the spring and summer months, we score big on seasonal, local produce at farmers markets and roadside produce stands we find along the way. If you stumble upon something like this, pull the car over and take advantage! These spontaneous stops are what traveling is all about. Aim for a serving or two of nutrient-dense veggies at each meal. Mini Veggies Baby carrots; mini cucumbers; sugar snap peas and snow peas; grape and cherry tomatoes; mini bell peppers and celery sticks are all sturdy veggies that hold up well in the cooler. Pack along some Primal Kitchen or Tessemae’s Organic Ranch or compliant almond butter for dipping. Drinkable Veggies ZÜPA NOMA, Tio Gazpacho and Bonafide Provisions all offer an incredible array of veggie-packed hydration options, perfect to toss in a cooler or backpack for travel. Veggies to Roast Bell Pepper Slices (all colors); Brussels sprouts, onions, and asparagus all travel well and are lovely roasted in foil packets over a fire or strung on skewers for kabobs. Pack your Greens Spinach, baby kale, arugula or shredded cabbage all make fantastic salads, just add any of the veggies above. Top with rotisserie chicken or tuna salad for a full meal. Fun Extras Top your morning campfire eggs off with a heaping scoop of fresh salsa for a flavor kick, or toss a pack of SeaSnax nutrient-packed roasted seaweed into your daypack. We (the Whole30 team) aren’t overly concerned about fruit consumption in general (especially in summer, or when you’re especially active), but it’s important to be mindful of why and how you’re eating fruit. Ideally, we recommend eating fruit with your meals instead of by itself as a snack, dessert, or treat, but if you wanted to roast some pineapple chunks over an open fire as you tell stories late into the night, we wouldn’t be mad about it. The Obvious Picks Apples, bananas, and citrus fruits are usually sturdy and hold up well on long car rides and inside of day packs. Good-If-You-Can-Get-It If you’re lucky enough to pass a local farmer’s market or roadside stand, pull the car over so that you can purchase some seasonal, local berries or stone fruit and enjoy. The Backup Options: Individual packets of unsweetened applesauce, compliant baby food packets, or dried fruit-and-nut bars are useful for high-energy activities like mountain biking, trail running or hiking. Olives Cans and pouches are both very portable. A handful of olives is both tasty and highly satiating. If you are eating too many nuts, try olives instead. Cooking Fats Extra Virgin Olive Oil, Avocado Oil, or Coconut oil are all portable if you keep them in a small jar with a tight lid, like a Mason jar. Tin Star Ghee now comes in packets, which are easy to travel with and great for foil-roasting your veggies over a fire. Avocado “Purse Avocados” are a Whole30 thing for a reason… they hold up well to their fair share of toting around. Toss a few into your camping cache to accompany any of your meals. Nut Butters Coconut Butter, Almond Butter, Cashew Butter, and Organic (no sugar added) Sunbutter are all great to spread on veggies and fruit. Nuts and Seeds These are highly portable and satisfying, but don’t mindlessly overdose on these salty, crunchy, fatty treats! Don’t Forget the Mayo Whole30 complaint mayo is a great accompaniment for many of the quick meals that you throw together from your protein, veggie, and fruit stash. Make your own or get a jar of one of the Whole30 Approved Primal Kitchen varieties. Dressings and Sauces There are so many fantastic recipes for homemade dressings and sauces on our Whole30 Recipes feed. 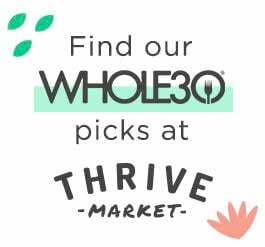 Make your own and store it in a glass jar in your cooler, or pick a few favorites made by one of our Whole30 Approved partners at Tessemae’s All Natural, Primal Kitchen or The New Primal. Salt and Pepper DON’T FORGET THE S&P! They are your camping foods’ best friends. I use unrefined and mineral-rich Redmond Real Salt. Get Spicy Pack along a few spice blends of choice for extra credit. We love Spice Cave, Primal Palate, and Paleo Powder. *I’ve been known to have my husband make emergency runs up to tiny camp stores to grab a handful of salt and pepper packets while I have dinner roasting on the fire, and believe me, it’s far more convenient to just remember to pack it. Don’t forget to take along some basic cooking tools and utensils. Here’s a list of the items I consider necessities for Whole30 road trips. A camp stove, preferably one with two burners. I love my Coleman Triton Stove. Don’t forget propane! A couple pans of choice. Cast Iron skillets may be heavy, but they are excellent for camping because they don’t need to be washed with soap. Utensils: long tongs (for pulling items out of the fire), can opener, spatula, a large spoon, and any other favorites. Stay tuned for Part 2, where I share my favorite ideas and recipes to jazz up your Whole30 campfire meals. 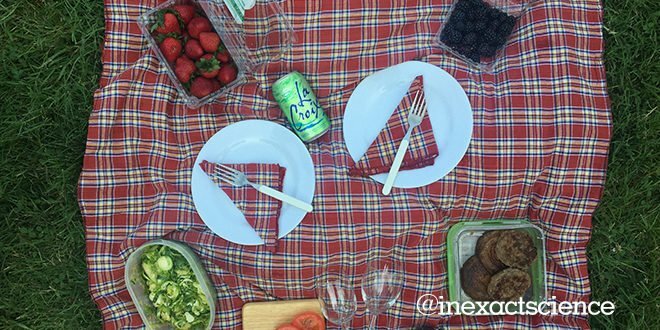 What are your favorite Whole30 road tripping and camping tips and tricks? Join the conversation on Facebook and Instagram. 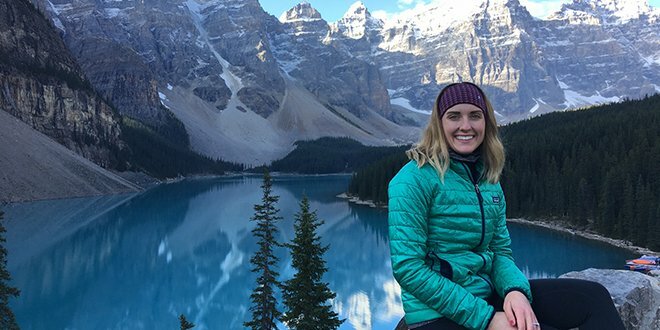 Jen Kendall is the Whole30 Approved Program Manager and an avid lover of the outdoors. You can find her on Instagram, where she regularly posts photos of her adventures. She lives in Atlanta, GA.